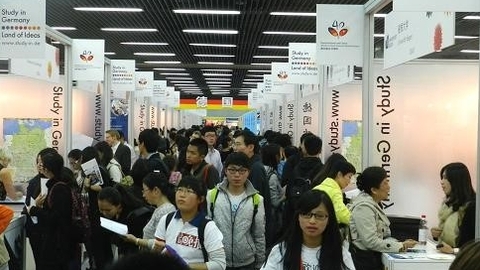 The leaders of 18 countries of the world will participate in the fair importers in Shanghai, China, said on 29 October the government of China, reports the British Agency Reuters. China international import Expo will be held from 5 to 10 November, in the framework of participation of thousands of both foreign and Chinese companies. As noted in the Chinese foreign Ministry, the event will be attended by the leaders of the Czech Republic, Cuba, the Dominican Republic, Kenya, Lithuania, Panama, El Salvador, Switzerland, cook Islands, Croatia, Egypt, Hungary, Georgia, Laos, Malta, Pakistan, Russia and Vietnam. In turn, the US does not plan to send a representative, said earlier in the American Embassy. Recall that the U.S. continue to lead what many experts have called a trade war, in which Washington imposes duties on various goods imported from China. In response, Beijing introduced its own duties on American products.